Questions? 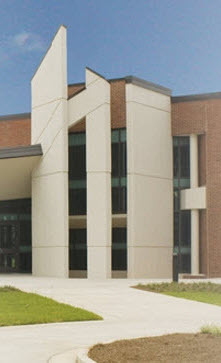 Contact the library at 484-4452, or milton_reference@pensacolastate.edu. 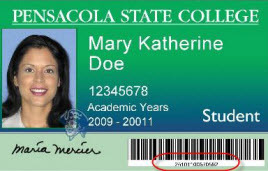 Place quotes around phrases: "CDL"
Borrower ID: 14-digit barcode at the bottom of your Pensacola State College ID card.